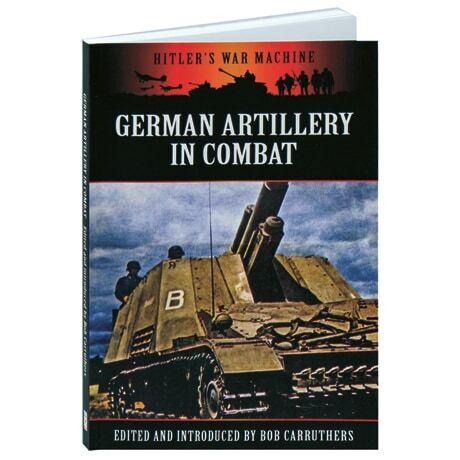 Seemingly unstoppable for the first two years of World War II, the German Wehrmacht was highly organized and equipped with excellent artillery. Drawn from Allied and German sources, this fascinating collection of primary source documents focuses on these weapons, including information on how they performed in desert and forest terrains, along with guidelines on how to best use or even conceal the guns. Black and white combat photographs are accompanied by line drawings of the guns, from military periodicals of that era. Among the individually profiled weapons are the 105-mm howitzer and the massive "Thor" railway cannon.